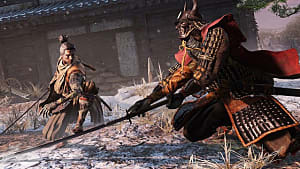 Shielded enemies are some of the more vexing mobs in Sekiro: Shadows Die Twice. As expected, these enemies aren't initially easy to defeat as they can easily block any of your primary sword attacks. On top of that, the shields they carry keep them from building up large amounts of poise and allow them to initiate attacks that push you off balance. Fight against two or more at the same — or one alongside a group of archers and swordsmen — and you'll see your HP drain to zero in mere seconds. However, there's one surefire way to easily defeat shielded enemies: the Loaded Axe. 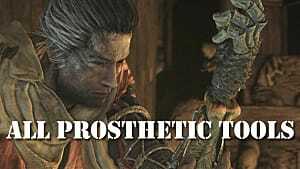 Below where tell you where to find the axe prosthetic location in Sekiro, as well as how to use it to defeat shielded enemies. 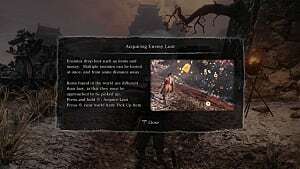 The Loaded Axe can be found in a shrine in Hirata Estate. 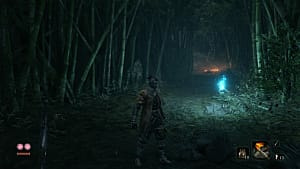 You gain access to Hirata Estate after obtaining the bell charm from the old woman in the house just outside Ashina. She is in the area where you first encounter ranged enemies, just after defeating General Naomori Kawarada. After obtaining the Young Lord's Bell Charm from her, you can travel to Hirata Estate. As you make your way through the estate, you will come across a dying man in a small alleyway connecting two areas. 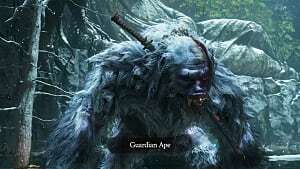 He will tell you about the Shinobi Axe of the Monkey, which you will need to create the Loaded Axe. Return to the dilapidated temple and present the material to the Sculptor; he will fashion the Loaded Axe from it. 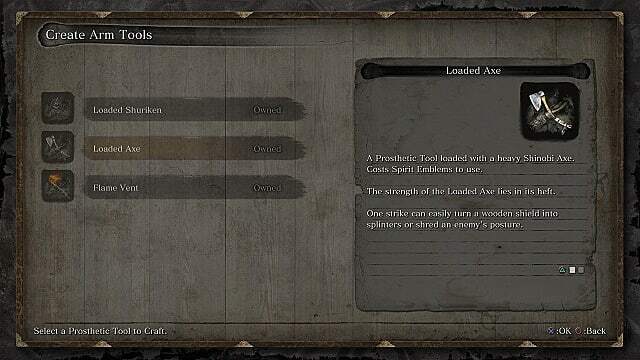 This part is easy: equip the Loaded Axe and use it as your first attack against shielded enemies. The axe will destroy a wooden shield in a single hit. Immediately follow up a Loaded Axe strike with a normal attack to deal a death blow to your enemy. 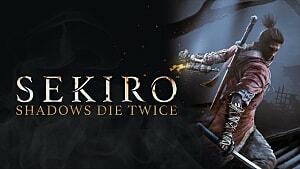 So far, we've only come across a handful of shielded enemies in Sekiro: Shadows Die Twice. This method has worked to dispatch them all. 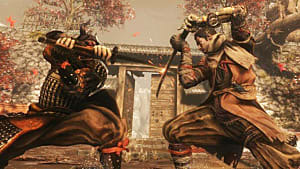 For more on From Software's latest action RPG, head over to our Sekiro guides page for more tips and strategies.